Taking a short blogging break. Back soon. Come back soon! We'll miss you. But take enough time to get refreshed and do what you need to do for yourself. Hugs, Teresa P.S. Love the picture of the clocks. 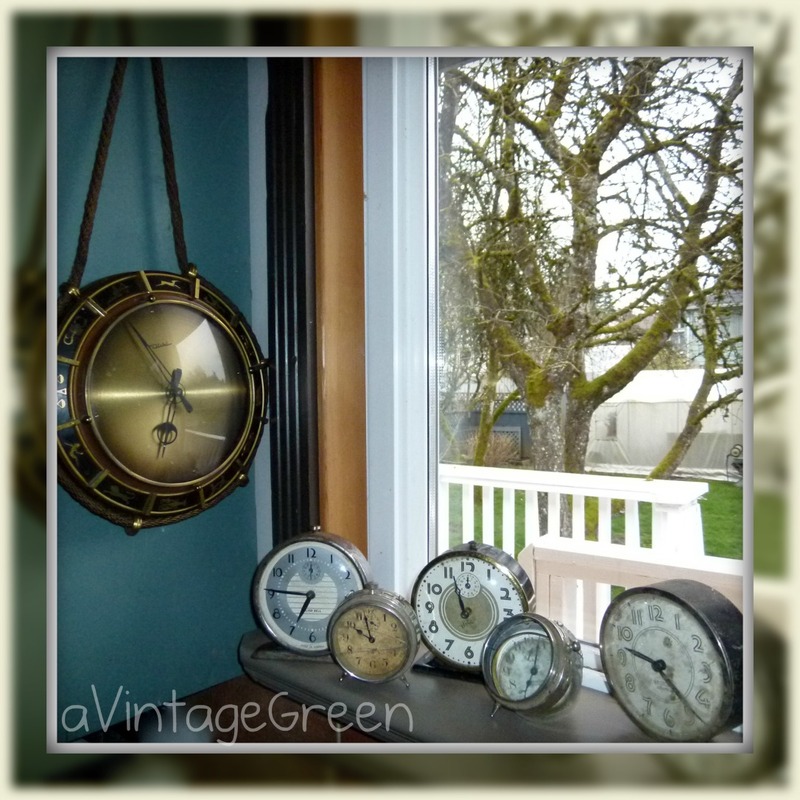 Love the clocks and the new header for your blog. enjoy your time! Happy Easter! Sorry I haven't been around things have been busy. I like all your vintage clocks. Enjoy your break from blogging - we all need it at sometime. I totally support you Joy...take care enjoy your time off!...see you when you get back! 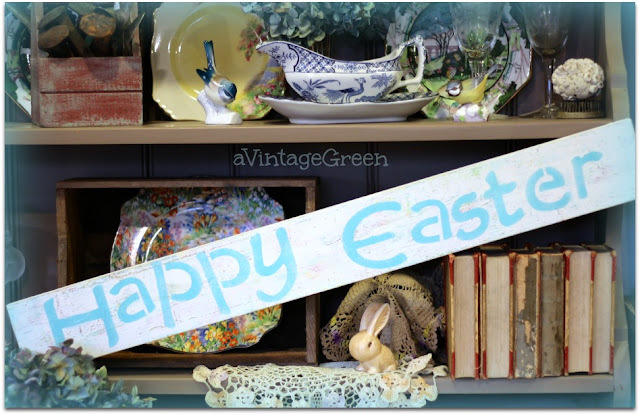 I hope you are doing well and have a lovely Easter. Enjoy your break, Joy, and Happy Easter to you and you family!